After we have drafted the financial statements, there is some housekeeping stuff to do back at the ledger accounts. We need to “close off” all the ledger accounts for the current accounting period by posting closing entries. Some of the closing balances will be carried forward to next year’s ledger accounts; some will be transferred to other accounts and then THESE closing account balances will be carried forward. We will see what happens exactly in different types of accounts. These are accounts that are relatively permanent from year to year, and their balances are carried forward from year to year as well. Examples of such accounts are assets, liabilities and owner’s equity/capital. As for the owner’s equity/capital account, we will discuss it together with the revenue/expense and drawing accounts, as the closing process links all of these together. These are accounts that report the results for only one period, and their balances are not carried forward to the next period. Examples are revenue, expenses and drawings. They have a zero balance at the beginning of the next period. This happens to all revenue-type accounts. The opening balance of these revenue accounts is zero in the next period. In other words, revenue accounts begin the period with a clean slate. What happens to an expense account when it is closed? The above happens to all expense accounts. The opening balance of these expense accounts is zero in the next period. And again, the drawings account begins next period with a zero balance. The balance of $110,237.90 will be an opening balance for the Capital account in the next period. 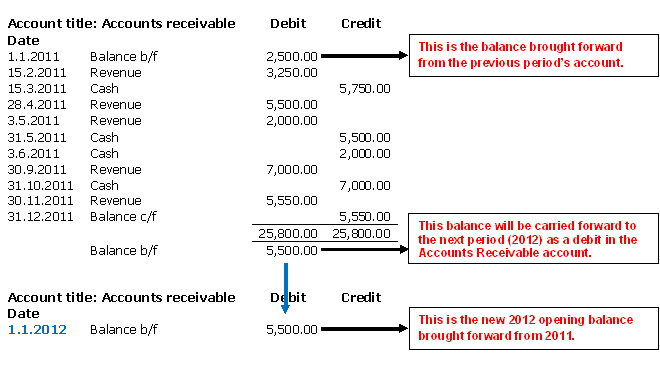 A post-closing trial balance is prepared after the closing entries have been posted, to verify that the ledger is in balance at the beginning of the next period. 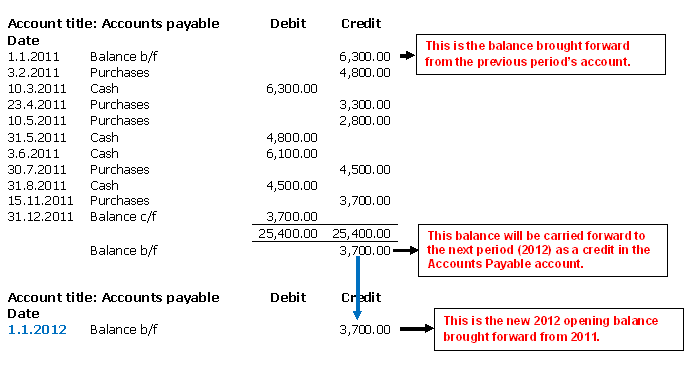 In other words, we extract the balances from the closed accounts into 2 columns, debit and credit. The debit and credit totals should be the same, or “balance”. Note that as the revenue, expense and drawings account balances have been transferred to the Capital account, their balances do not get carried over to the next period and hence they are not included in the post-closing trial balance. Return to Accounting Adventurista Home from Closing Entries.